Police continue to investigate the discovery of a burned body found Tuesday near a Lynn, Massachusetts playground. EDITOR'S NOTE: The Essex DA's office has since identified the body as 29-year-old Tito Lopez-Ebanks. 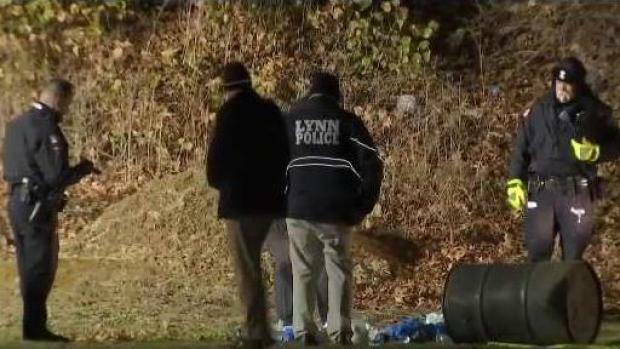 Officials are continuing their investigation on what they called a suspicious death after a burned body was found near a playground in Lynn, Massachusetts. According to the Essex District Attorneys Office, the body has been identified as a 19-year-old male. The man's name has not yet been released. The body was discovered at about 2:10 p.m. Thursday by a dog walker near the area of Frey Park near Oak Street, just steps away from a playground and baseball field. "You worry about the coyotes that might come out but never finding a dead body," Marie Barone, a Lynn resident, said. The grisly discovery left Lynn residents shocked and disturbed. "This is probably one of the worst things I've heard from in Lynn for a long time," one resident said. 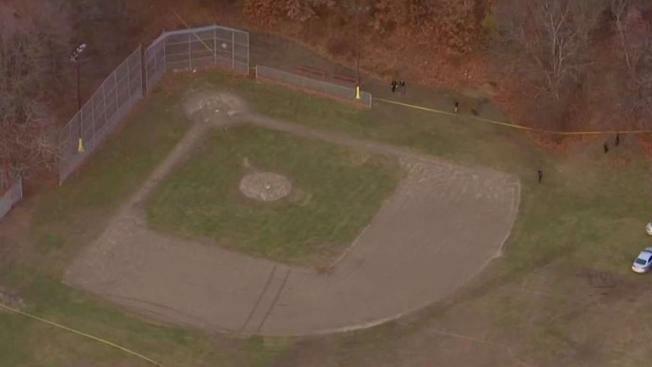 Police are investigating a disturbing discovery after a body was found near a Lynn, Massachusetts playground. According to the Essex District Attorneys Office, the body has been identified as a 19-year-old male. The grisly discovery left Lynn residents shocked and disturbed. "This is probably one of the worst things I've heard from in Lynn for a long time," one resident said.